Once we recover our liver and wallet from the Christmas and New Year celebrations there's pretty much nothing to look into in this cold January of the new year, except those New Year's Eve gym resolutions, or maybe a vacation trip that you booked long time ago, or is there actually something else? Of course there is! Russian-speaking population of the planet Earth is ready to take on another grand celebration, which is promised to be as big as the New Year's Eve itself, if not bigger. Russian Orthodox New Year's Eve is celebrated on the night of January 13th through January 14th, and usually involves heavy consumption of champagne, caviar, olivier salad, and vodkas of all kinds. 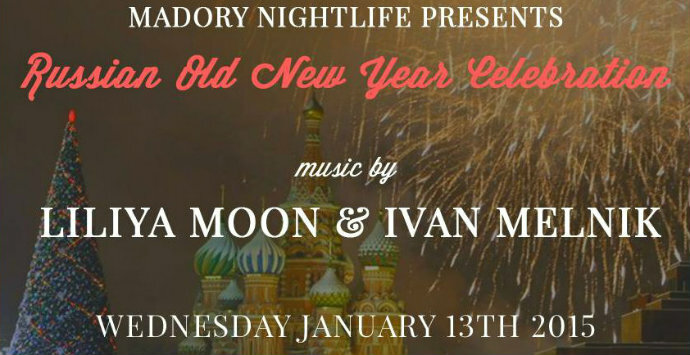 This year TAO downtown will be hosting an official celebration of the Russian Orthodox New Year, by joining their culinary forces with the top chef from New York Russian hot spot MariVanna. The program will consist of a banquet style dinner of TAO style asian fusion menu with the elements of a traditional Russian menu from MariVanna, champagne toast at midnight, and an entertainment program that will include top Russian DJ's of New York: DJ Pushkin , DJ Jonny Versache , DJ Gio , DJ Max K and DJ Anna Solange. And as a cherry on top, Russian all time favorite POP Band "IVANUSHKI INTERNATIONAL" will perform live. If you're a foodie this is the place to be on Thursday, January 14th. Best Russian Chefs of New York will be compeeting for a Silver Spoon Award, cooking their best dishes and amaze crowds with their creations. All that supported with Le Grand Buffet, sponsored vodka, and "Kompot" followed by the afterparty with a DJ and dancing. Fancy dining experience across from the Plaza hotel nearby the historical Central Park. If you wish to have a dinner, you need to arrive a bit earlier than 9pm, because later at night the floor is promised to be set on fire by local favorites DJ Ivan melnik and DJ Liliya Moon. Put your suit and tie, or an evening dress on, and get ready for some champagne showers and bengal sparklers. 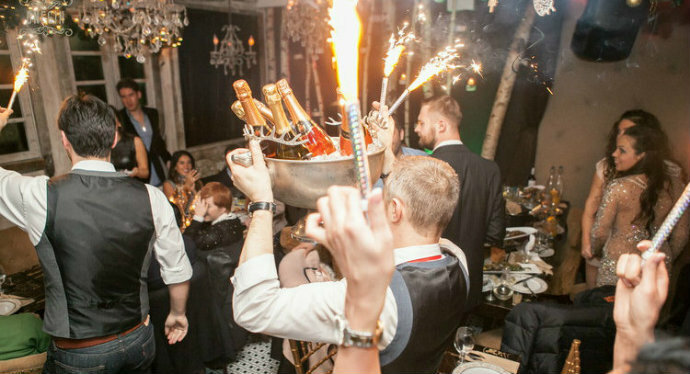 One of the Russian hot spots will open it's doors on January 13th to welcome the new year 2016 one more time! The program will consist of delicious dinner by Onegin chefs, including an all time favorite "Olivier" salad and bottomless premium open bar, sponsored by 3 Kilos vodka. Midnight champagne toast and sparklers included in your buffet. Onegin's resident DJ Mekhanik will keep you on your dancing feet all night. 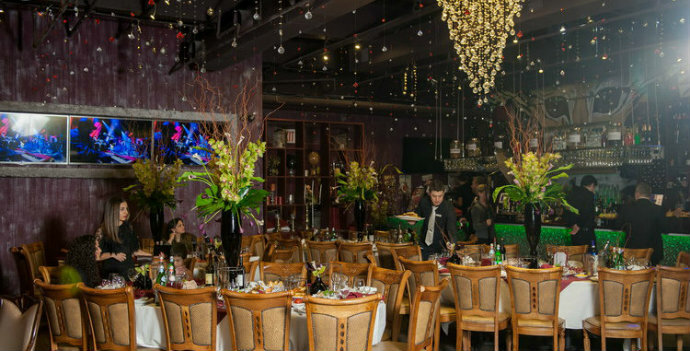 Russian restaurant and piano bar Samovar will host the Old New Year celebration banquet style. You will get variety of fish appetizers, main course, deserts, and a decanter of a regular or famous deliciously infused vodka by Russian Samovar. 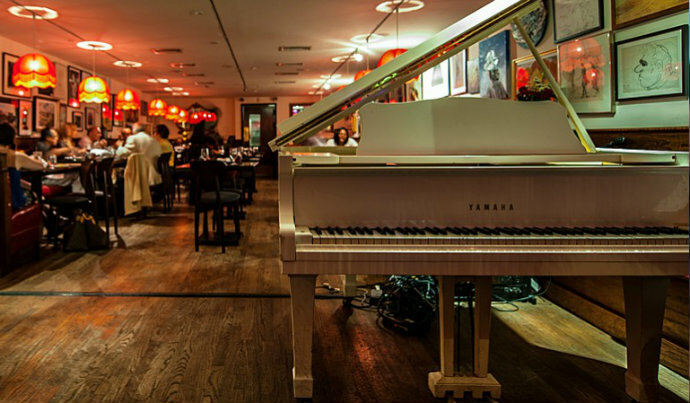 Restaurant band will entertain you throughout the night with live vocals accompanied by a piano player and violinist. Restaurant management also promised to put up a show, however they refused to clarify what exactly will be there, but they said that it will be a pleasant surprise. Banquet cost $175 per person, tip and tax are included, but of course you're​ welcome to tip more if you wish. 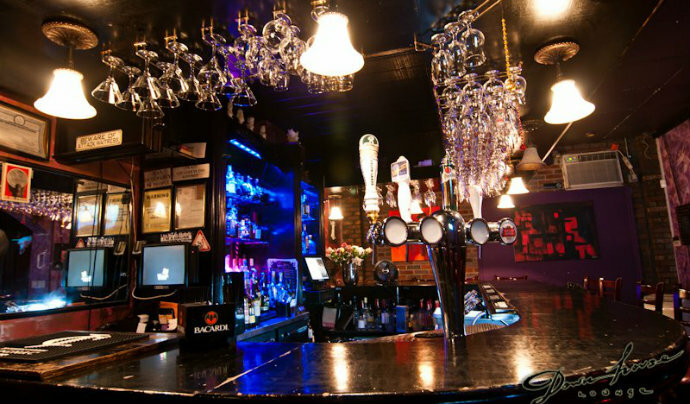 This cozy restaurant-lounge will offer their usual assortment of draft beers, delicious food, hookah and a Live DJ. Some live performances maybe added to the program. This Brooklyn's popular destination will be open for an Old New Year celebration and offer a la carte as well as banquet style menu offerings starting from $80 per person. Entertainment program will be provided by a venue's band and a DJ. Группа Звери отсудила миллион рублей у создателей фильма "Выпускной"